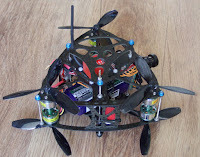 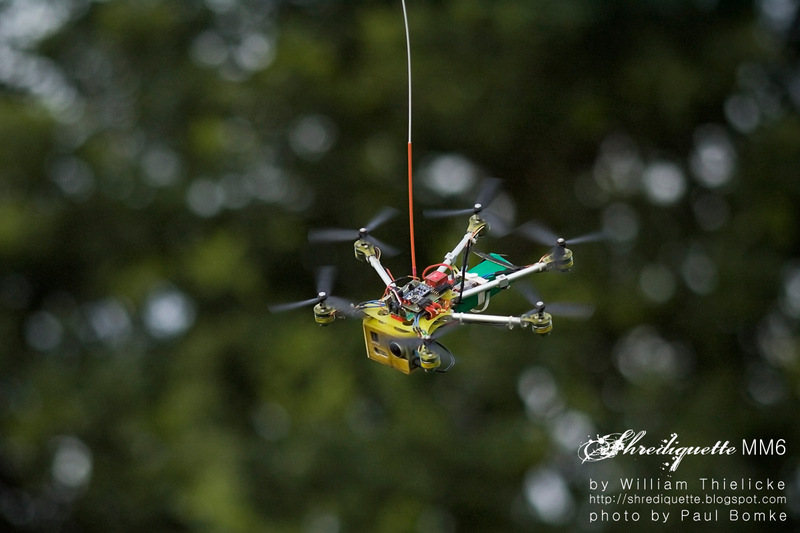 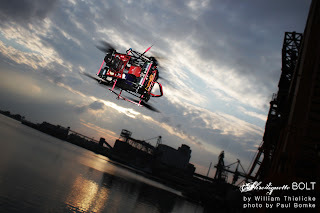 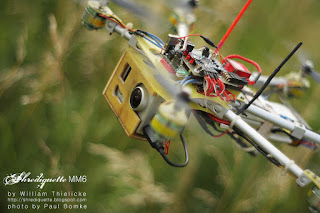 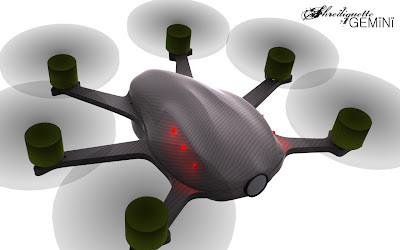 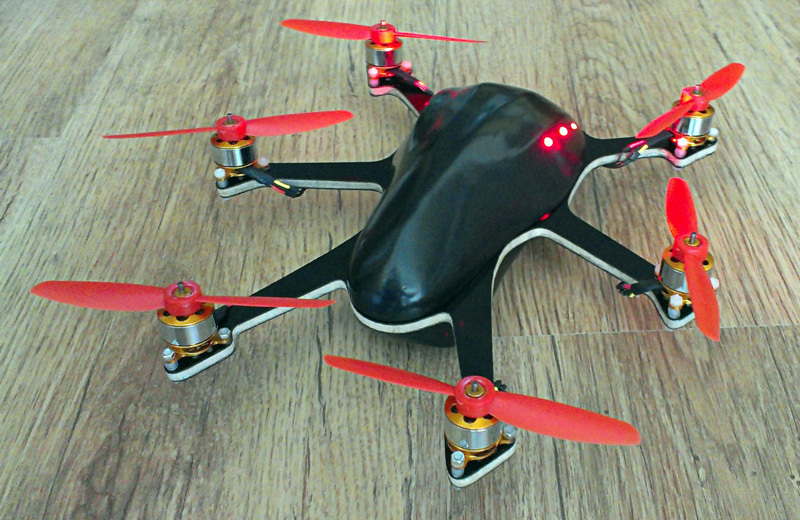 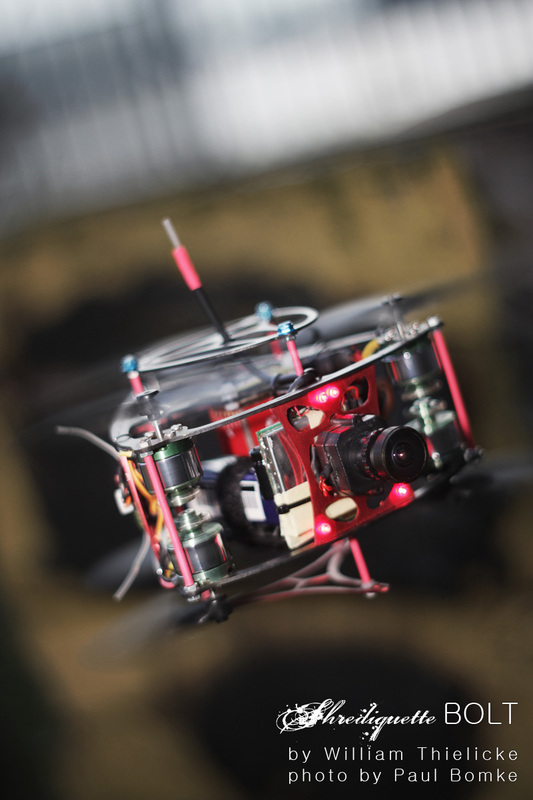 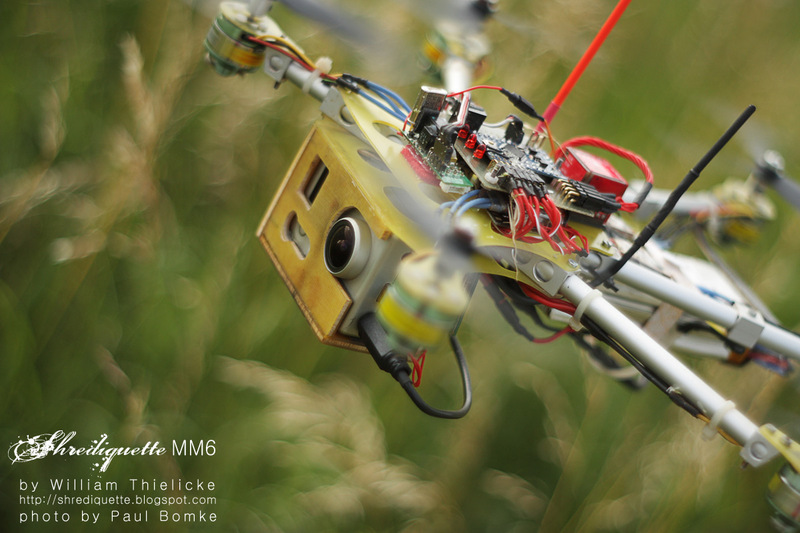 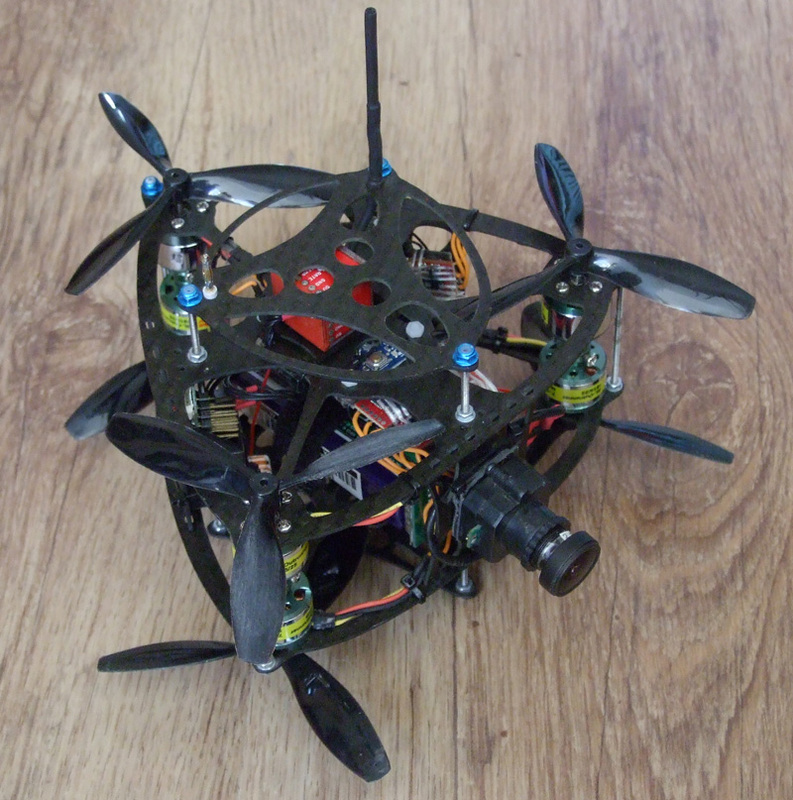 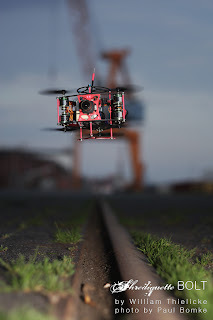 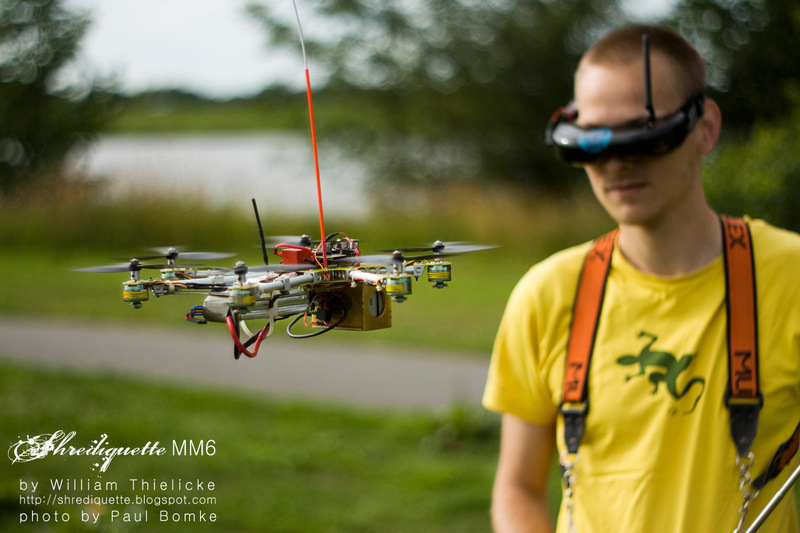 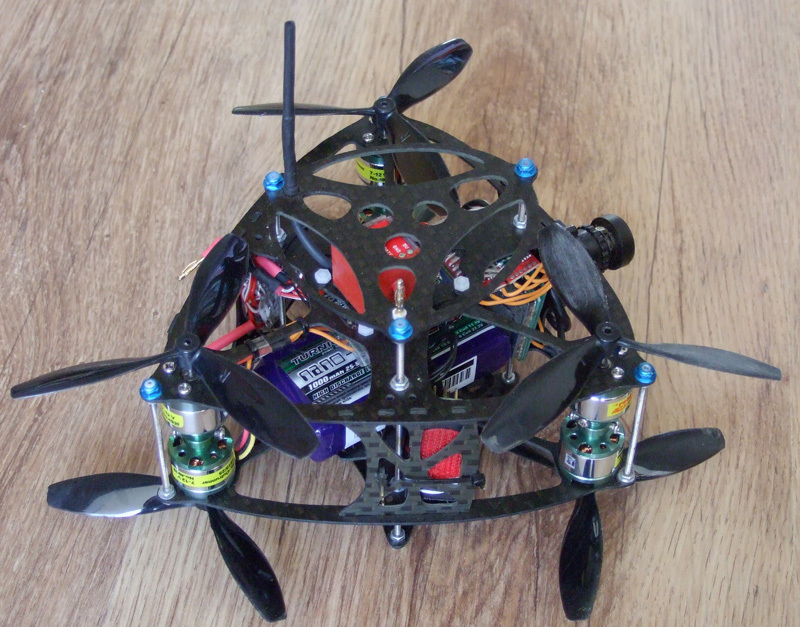 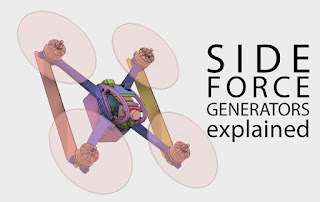 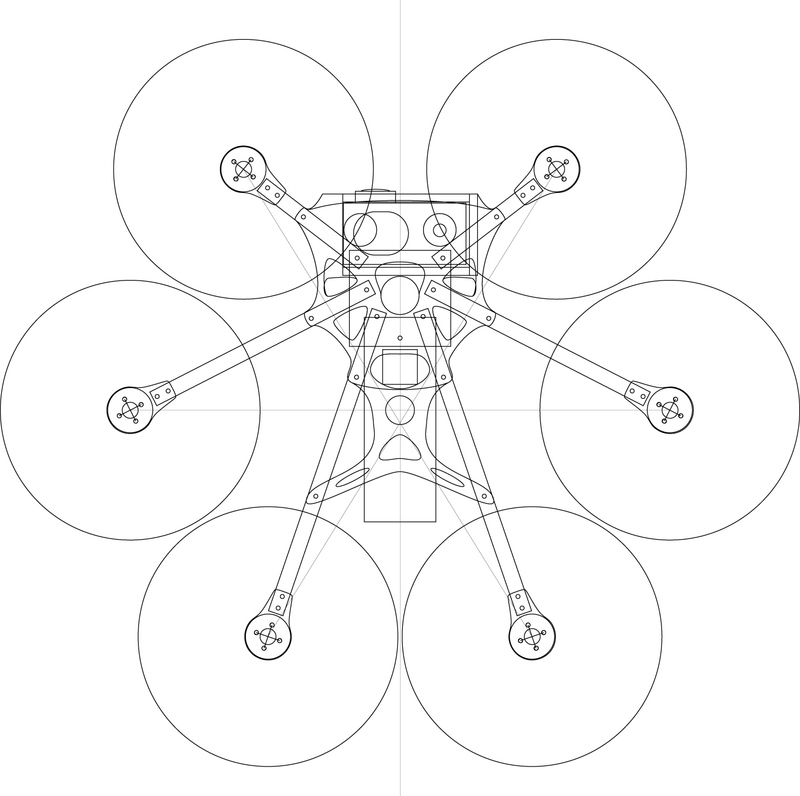 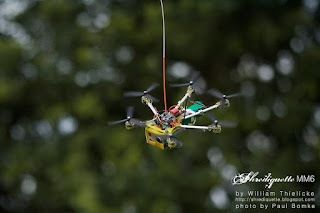 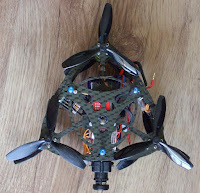 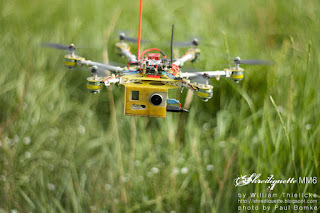 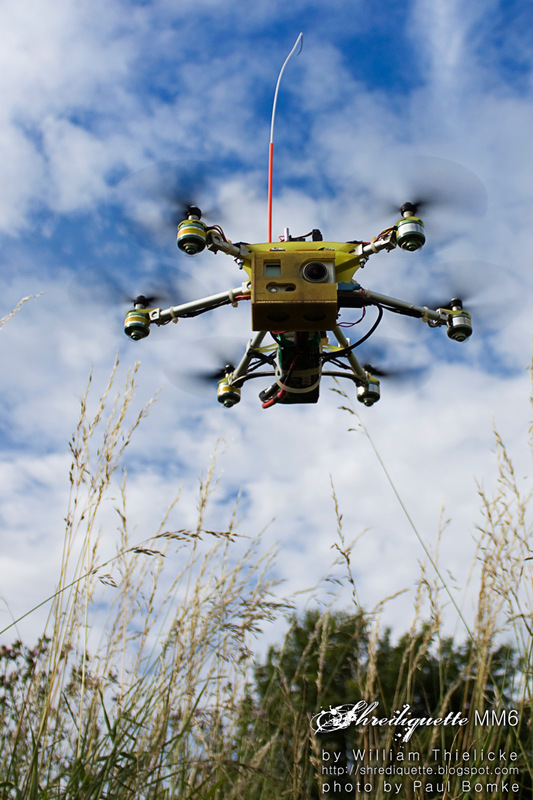 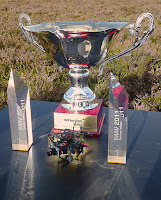 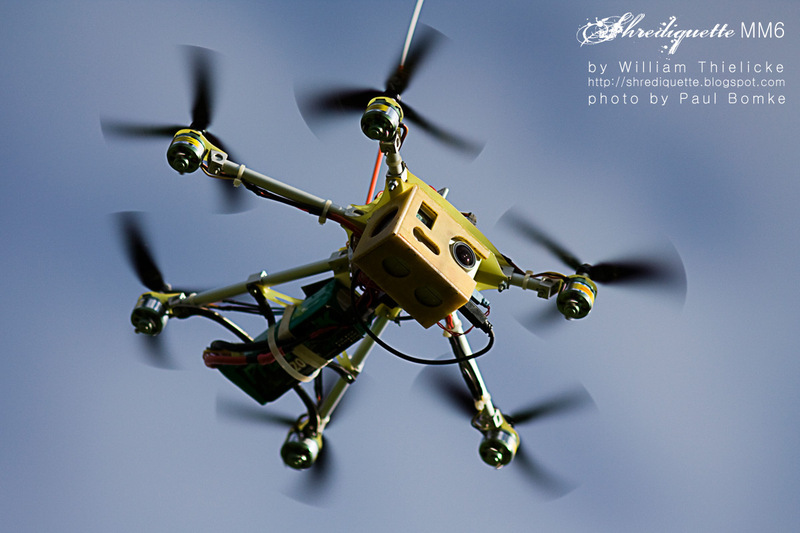 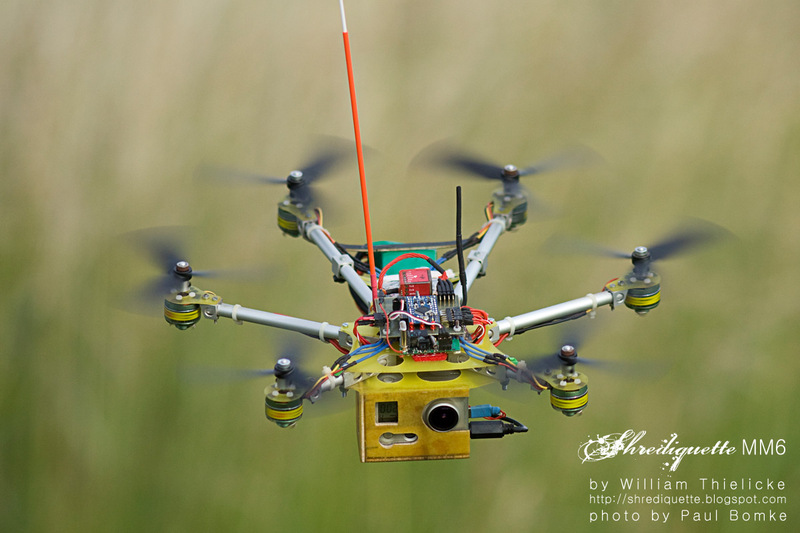 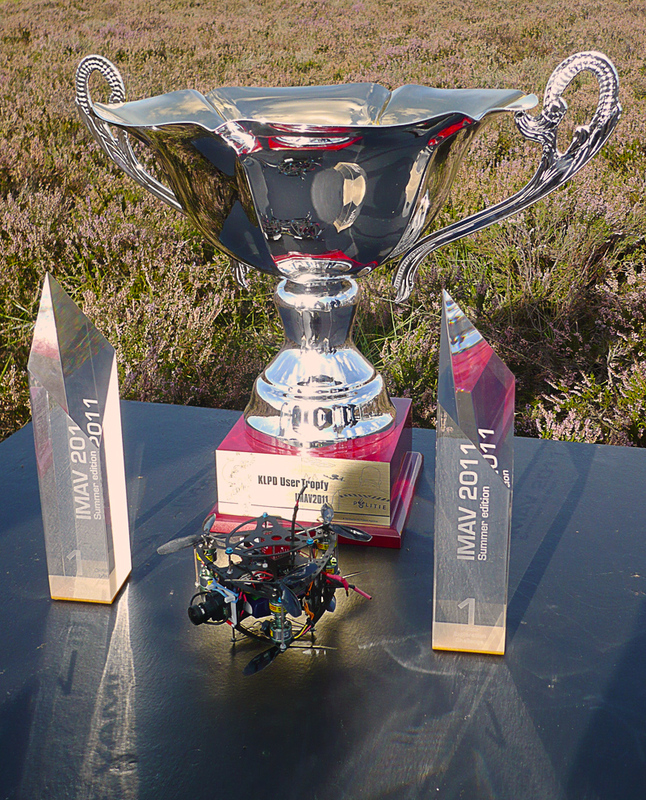 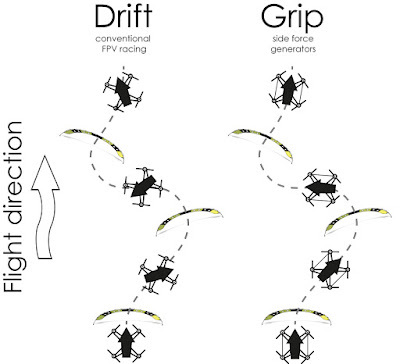 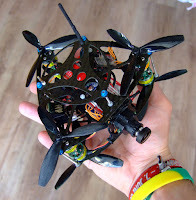 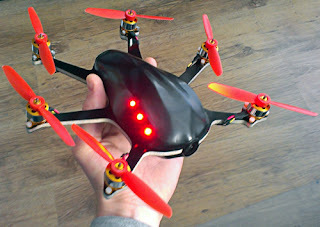 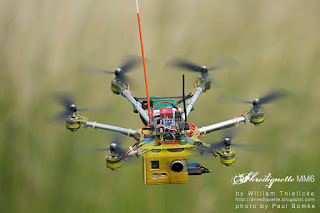 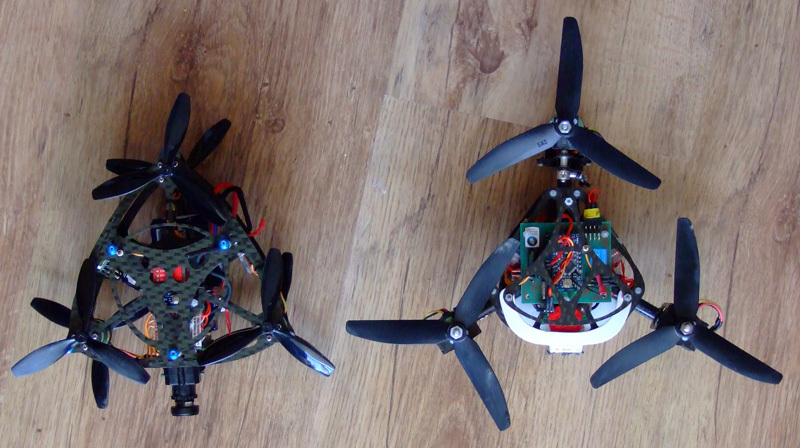 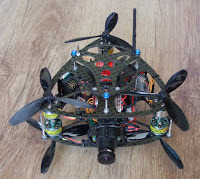 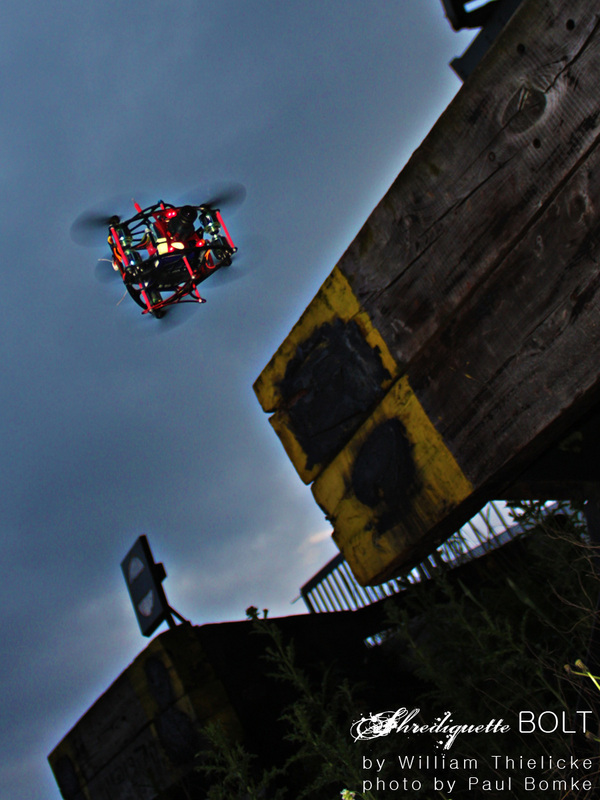 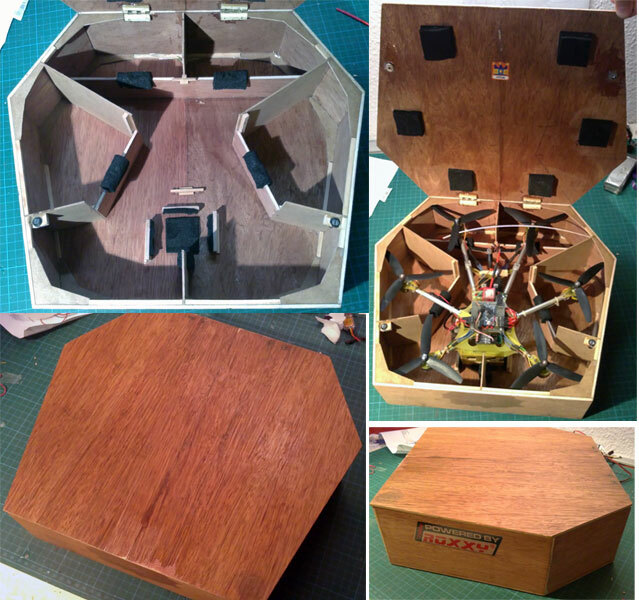 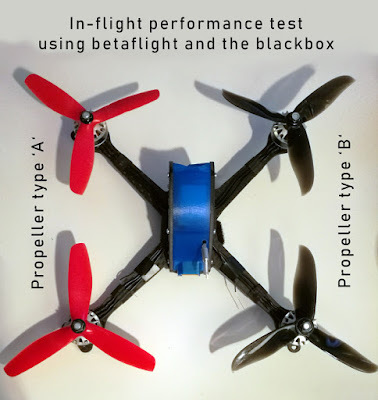 Miniature hexacopter / hexrotor for fast FPV flight, and multirotor air races. Frame layout based on the Shrediquette MM6. 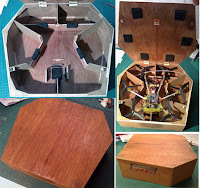 Shrediquette GEMiNi from W. Thielicke on Vimeo. No, it's not a spider... Spiders have eight legs. 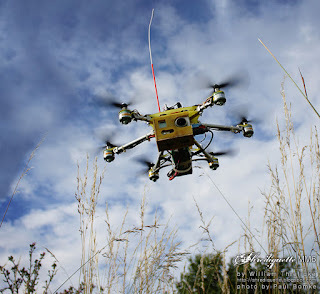 Believe me, I am a biologist ;-D .